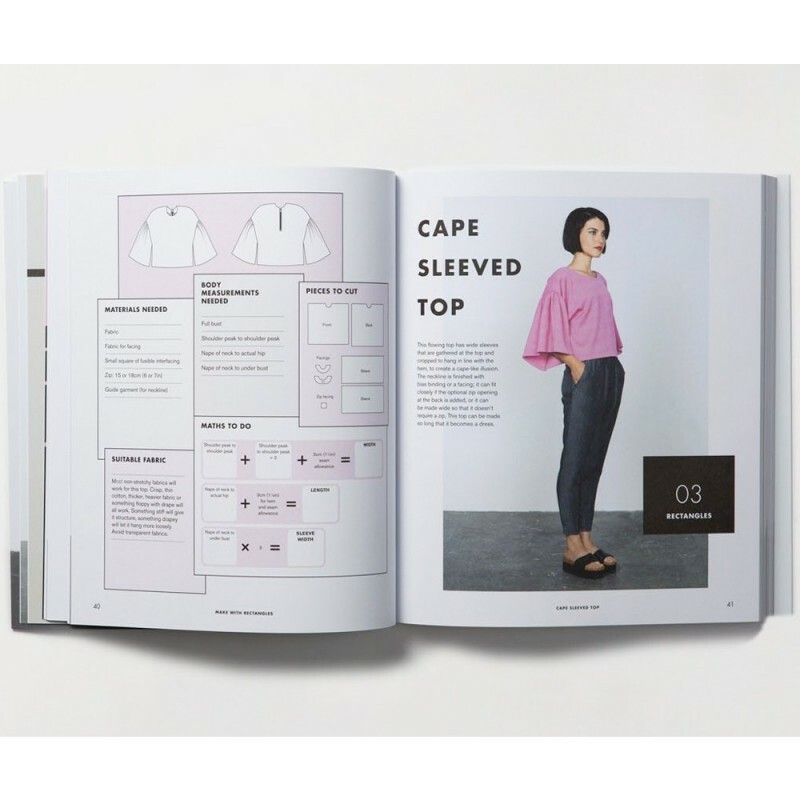 If you want to sew your own clothes but are put off by the idea of cutting out pattern pieces covered with dotted lines and symbols, this is the book for you. 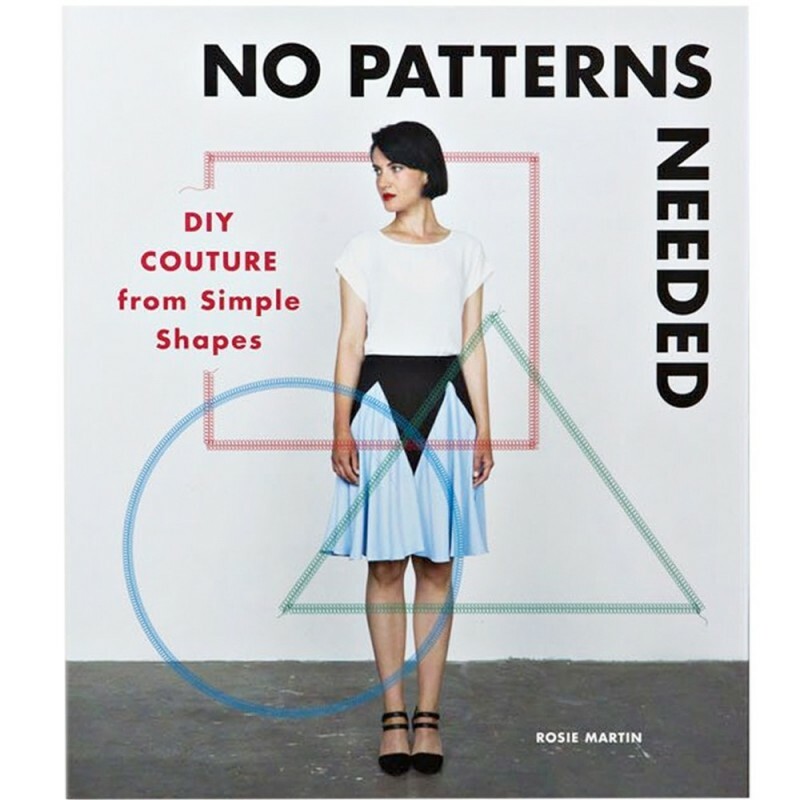 Using Rosie Martin’s innovative method, you begin with nothing but a rectangle, circle, or triangle of fabric and some basic body measurements. Detailed step-by-step photographs and illustrations guide you through every stage of the making process. You'll need a sewing machine, but no special equipment or expensive fabrics. With plenty of variation suggestions, you can play with the designs to make the garments exactly the way you want them. 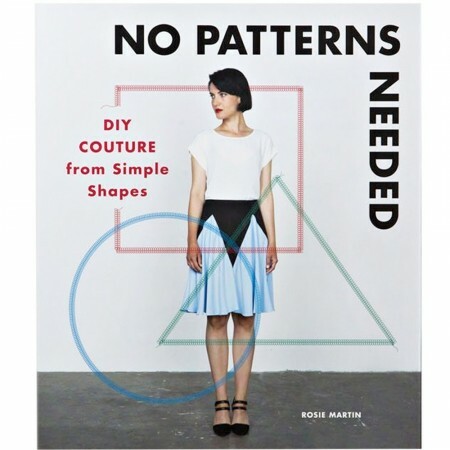 Rosie Martin is the director of creative fashion label DIY Couture, which showcases her signature method of explaining sewing with colorful, visual instructions. Rosie also runs clothes-making workshops in London. 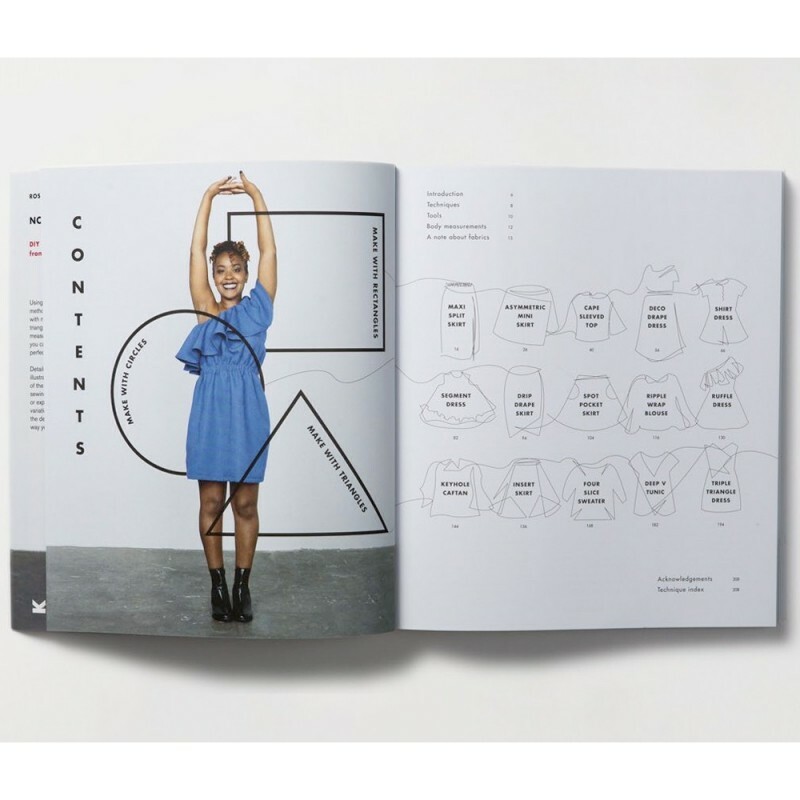 She has also styled and made costumes for music videos on both sides of the Atlantic and is the author of DIY Couture: Create Your Own Fashion Collection. Writen by Rosie Martin. Soft cover. 208 pages, 850 colour illustrations. 24.5 x 21cm.